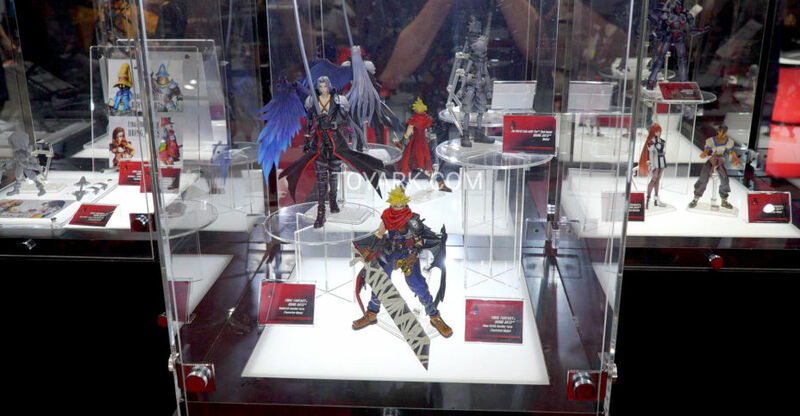 At New York Comic-Con 2018, Square Enix had some upcoming Final Fantasy and Kingdom Hearts figures on display. Most were from their 6″ scale Bring Arts line as well as the 10″ scale Play Arts Kai Cloud and Bike set from Final Fantasy 7. 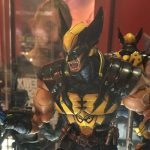 Check out the new figures on display from Square Enix at San Diego Comic-Con 2018. They were showcasing a lot of new Bring Arts releases. These include new Final Fantasy, Kingdom Hearts, Nier, Dragon Quest and Xenogears. Click the headline of the story for the new photos. Play Arts Kai figures are large, 10 inch scale, highly detailed and articulated figures from Square Enix. They’ve been doing their take on collector level action figures for years now, branching out past their own properties. Most notably here in the states they’ve been doing the Variant series for Star Wars, Marvel and DC, which have really allowed them to show off their unique style and engineering. Early figures had some QC issues but that seems to have worked itself out over the last couple years. Where Play Arts Kai really shines however is when the figure is based on their own properties. Final Fantasy figures, and in particular the FF7 ones, have all been stellar. Today we are taking a look at a long overdue entry – Final Fantasy 7 Advent Children Sephiroth. The companion piece to Advent Children Cloud (see our older review of that here), Sephiroth is a beast of a figure. He stands at 10.5 inches tall, has an articulated wing which is another 10 inches tall, and a sword that is 11.5 inches long. He features a full range of articulation down to the toe cuts, meticulously applied paint, and even multiple layers of flowing hair. It is the epitome of a high end figure, and captures the character perfectly. Let’s take a look at over 95 HD images after the break courtesy of site sponsor Entertainment Earth! Related Entertainment Earth Links: All Suare Enix Final Fantasy, PAK Sephiroth, PAK FF7 Remake Barret, PAK FF7 Remake Cloud. 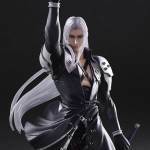 At San Diego Comic-Con 2016, we got a look at the upcoming Final Fantasy VII: Advent Children – Sephiroth Play Arts Kai Figure. 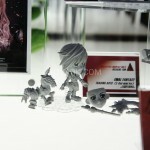 The new figure is based on his appearance in the the fan favorite Advent children animated movie. 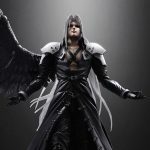 Square Enix has released new photos and details for the Sephiroth figure. 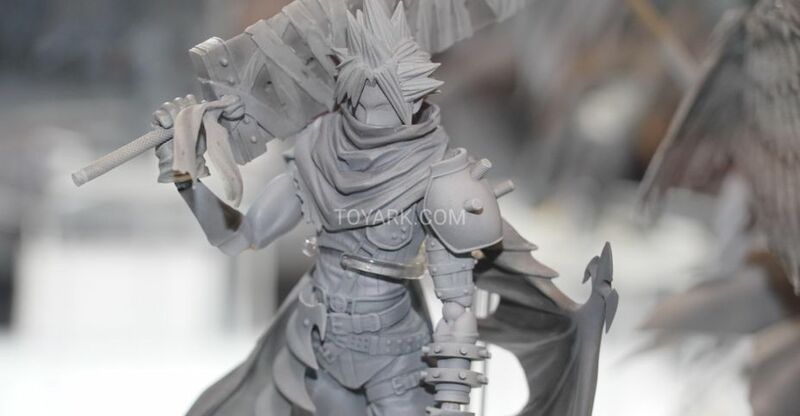 The release will include a wing, his sword, multiple interchangeable hands and a figure stand. 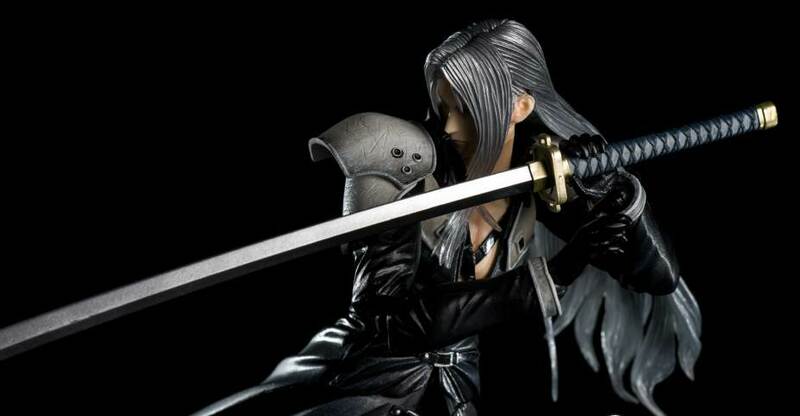 The Sephiroth Play Arts Kai Figure is due for release in December. It will be priced at 14,800 Yen (about $145 USD). Pre-orders should be going live soon. You can see new photos by reading on. Perhaps it is only a matter of time before upper tier characters such as Sagat and Ken Masters are thrown into the mix? 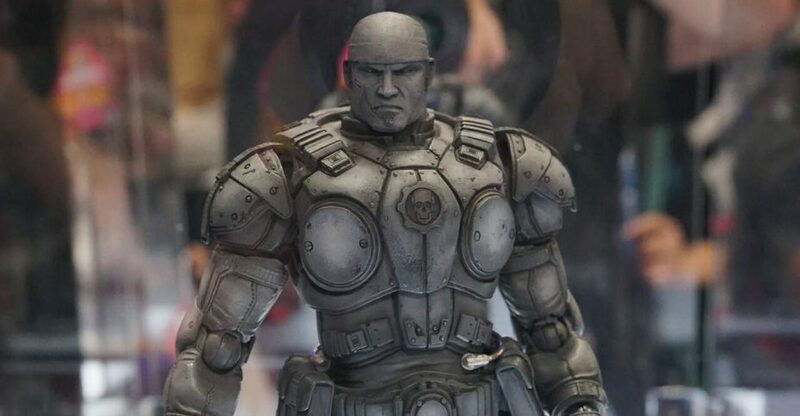 Take a look at the upcoming Play Arts Kai figures after the jump!